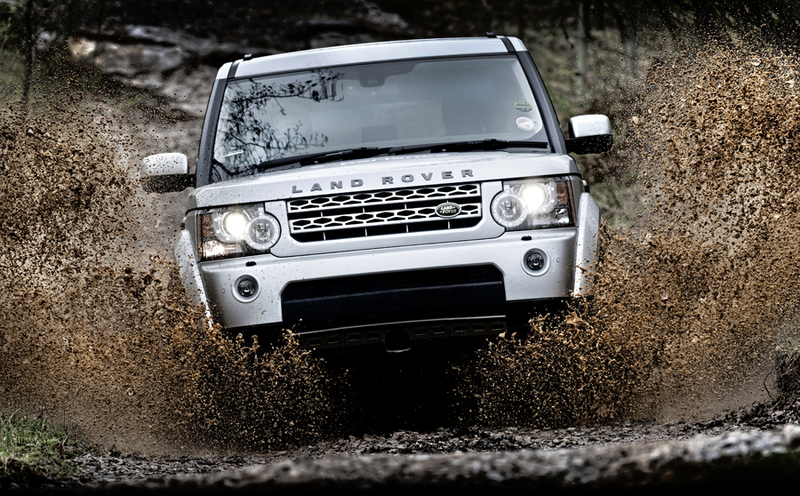 The location was the Land Rover 'proving ground and test track within the massive Land Rover factory complex in Solihull England. 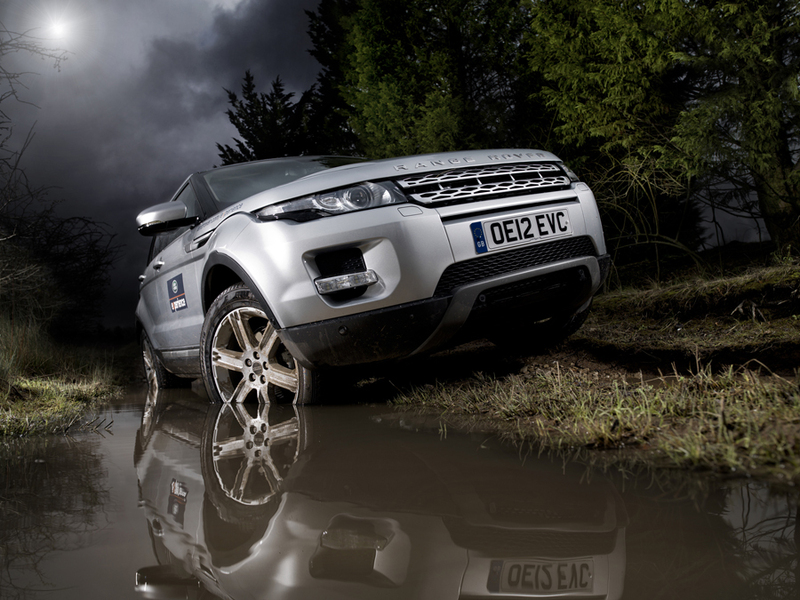 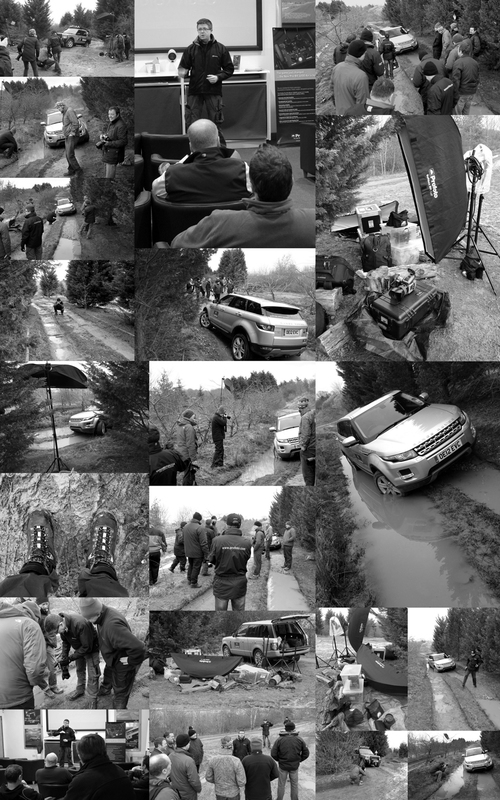 The weather was very British..., and the event was the 2013 Land Rover Pro Live Shoot Seminar Event with Commercial Car Photographer Tim Wallace. 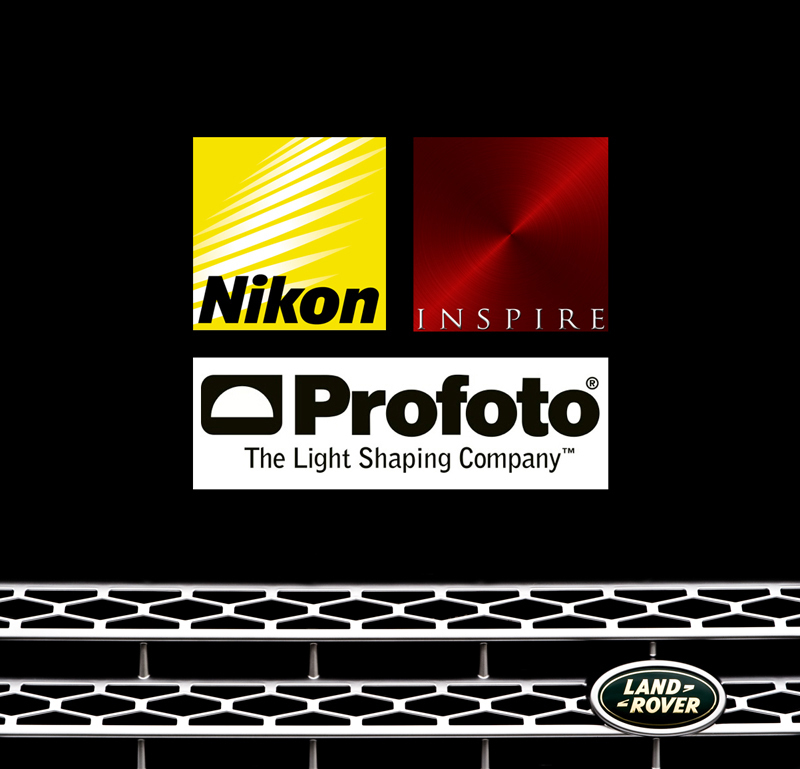 I'm very fortunate that I have wonderful support on hand from people such as Profoto who are happy to supply both equipment and support staff on the day so that the photographers attending also get an opportunity to try out some of the latest equipment and gain further user based knowledge. 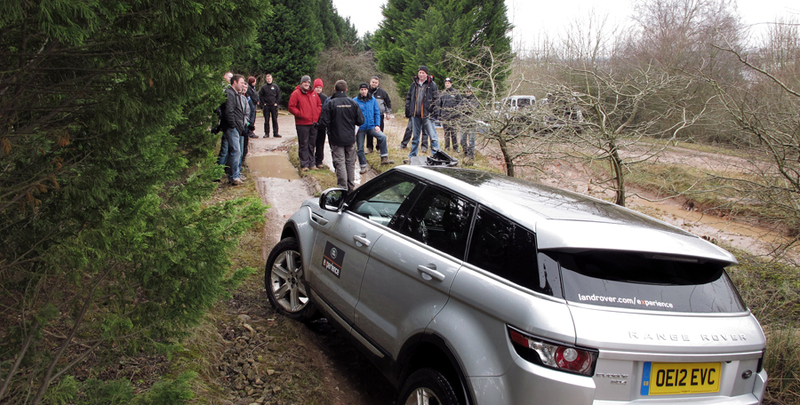 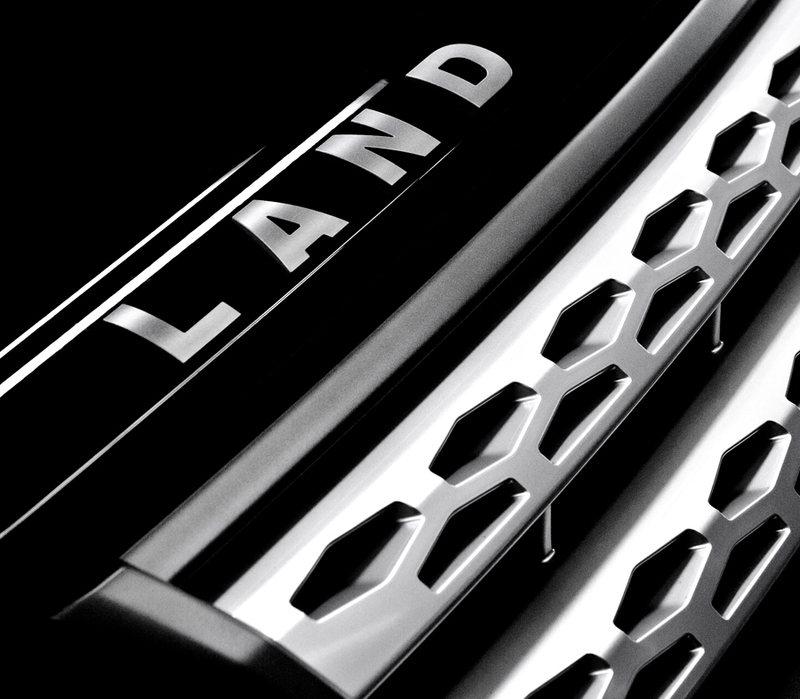 I really enjoyed the Land Rover event and it was a resounding success given the very positive feedback that it received." 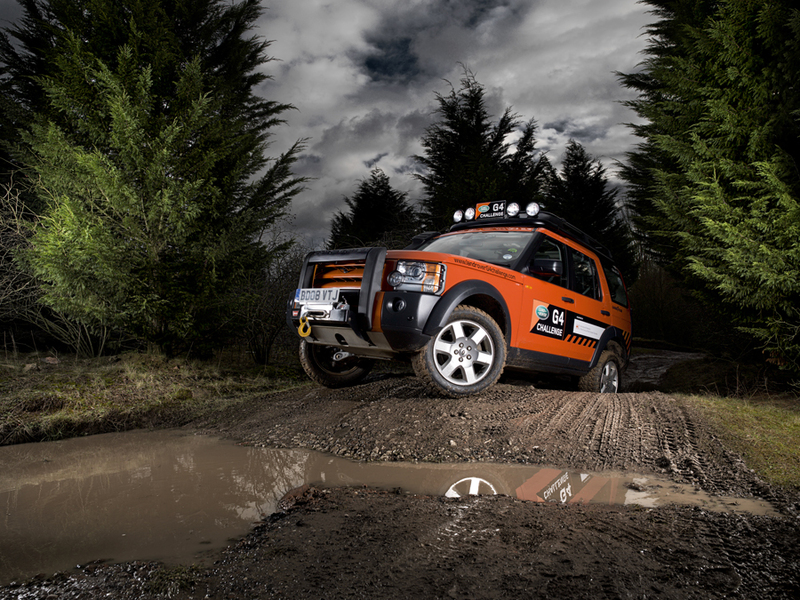 Following huge demand since previous years 'industry first' live shoot car photography seminars by photographer Tim Wallace the event was sold out quite early on this year however we are now in talks with Calumet and Land Rover to hold additional events to continue to cope with the demand.